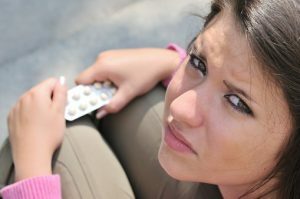 Prescription opioid abuse among teens living in the United States has become a major public health concern. In fact, many national health organizations have declared that the U.S. is in the midst of an opioid epidemic. The Centers for Disease Control and Prevention (CDC) has reported that the use of these drugs among young adults has more than doubled and the number of opioid- related deaths has quadrupled in recent years. The CDC, along with other health organizations such as the National Institute on Drug Abuse (NIDA), hope to reduce these statistics by increasing education among teens and their families. Opioids are narcotic medications that are prescribed to treat mild to severe pain. Some of the most common types of opioids are fentanyl, hydrocodone, oxycodone, morphine tramadol and codeine. Opioids work by reducing the intensity of pain signals being transmitted to the brain. They interact with opioid receptors in the brain to produce pain relief and feelings of euphoria. Misusing opioids can result in the development of a chemical dependency to these drugs. Misuse may occur when a person is taking opioids long term, is taking more than what was prescribed or is taking them for non-medical reasons. It is common for teens to mix prescription opioids with other substances such as alcohol. A recent study revealed that seven out of ten teens combined opioids with additional substances and 52% within this group co-ingested prescription pills with alcohol. This behavior puts teens at a higher risk for overdose. 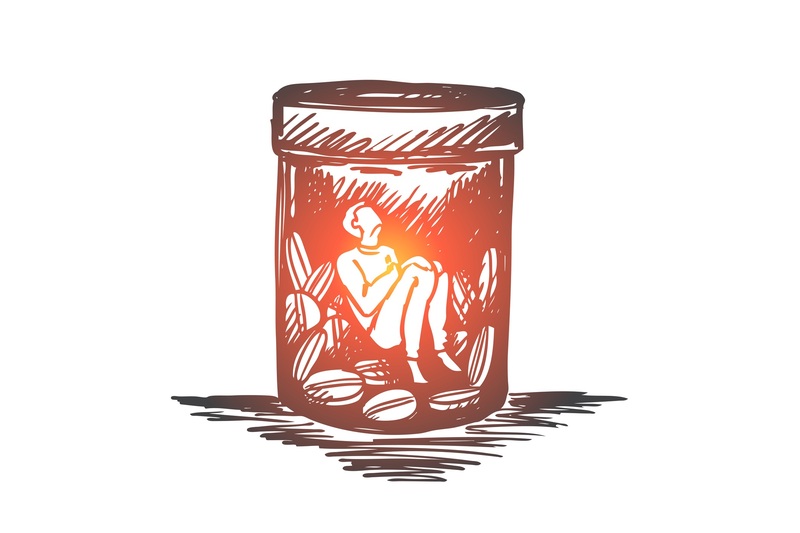 Some of the warning signs of opioid abuse include; anxiety attacks, sudden improvement in self-esteem, depression, improved alertness, increased energy, a decrease in appetite, fatigue, nausea, constipation and breathlessness. There are several steps one can take to prevent or reduce the chances of prescription opioids misuse, they include; keeping medication locked up or keeping track of medication to ensure pills are not missing, correctly disposing unused medication, monitoring your loved one’s behavior while they are taking medication and communicating with your doctor about not exceeding the recommended time period for pain treatment. If your loved one is addicted to prescription opioids it is highly recommended that you have an honest conversation with them about harmful effects that could potentially lead to death. Reassure them that you are here to help and not to judge them. Seek help from a trained medical professional immediately. There are several treatment options available which include medication and counseling. Your physician or mental health counselor will determine which treatments are best for a healthy recovery. The National Institute for Drug Abuse has designated the week of Monday, January 23rd, 2017 as National Drug and Alcohol Facts Awareness Week in an effort to provide teens with the facts about drugs and alcohol. For further information and resources about opioid addiction and treatment, please visit the NIDA’s website www.drugabuse.gov.